Digitize Video tapes to video files such as mp4 mpeg2 mpg avi. We convert VHS video tapes to digital computer files. Sometimes these tapes were used directly in Camcorders or other times you saved home movies to them by downloading from your handycam. We convert VHS tapes at highest quality to preserve as much video detail as possible. 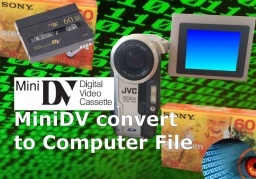 We convert MiniDV video tape cassettes to computer files and dvd. We utilise direct digital video data stored on the tape and save that directly as a computer file. This is in contrast to other video tape conversion companies who take an analogue output from the camera then digitize that back to a video file. 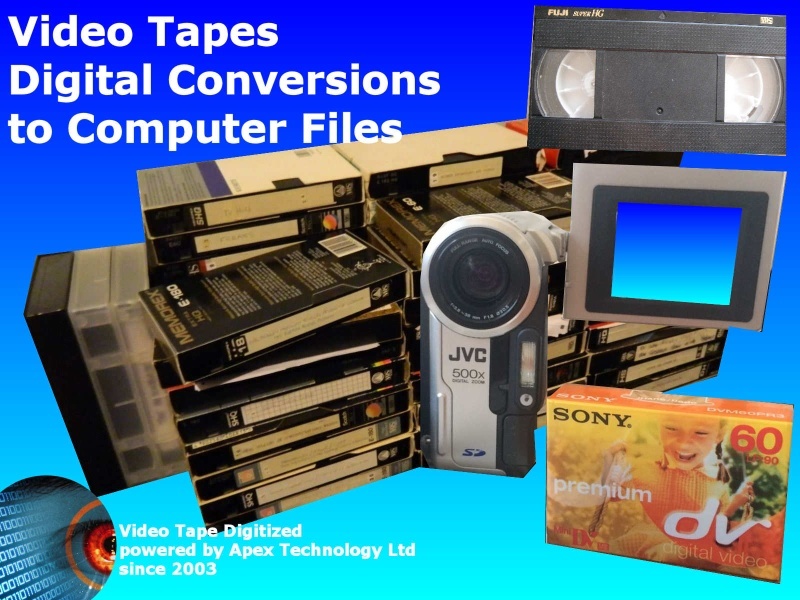 Our video conversions are direct digital tape to digital file. 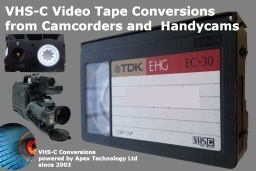 We convert VHS-C camcorder video tapes to DVD or digitize the movie to mpeg or mp4. These tapes were a compact version of VHS and often around 30 minutes long and can be transferred to mp4 mpeg video files, dvd for playback on computers, mobile phones, ipads, tablet pc, apple macs. Click for Video Tape Conversion News. Click for Video Tape Transfer Reviews. Video Tape Digital Conversion to Computer Files problems that we recover data from are listed below. video tape miniDV VHS cassette convert transfer smart phone computer laptop mobile digital digitise files mpg mp4 mov avi usb disk hard drive mp4 samsung galaxy. 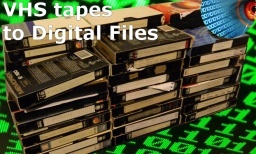 We transfer or convert VHS, VHS-C, and MiniDV Video Cassette Tapes to DVD, mpeg4 mp4 avi computer, smart phones, laptops iPad iPhone smart phone mobile phone.